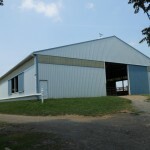 Boarding | Southwind Farm, Inc. 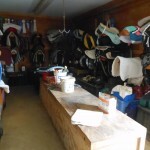 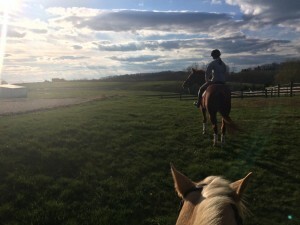 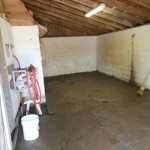 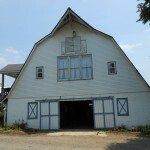 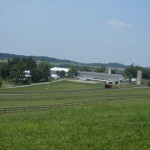 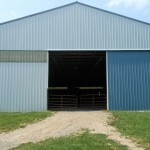 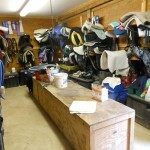 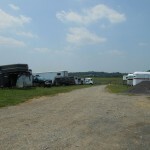 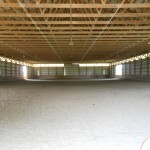 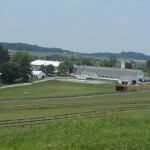 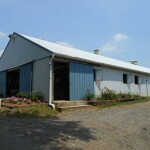 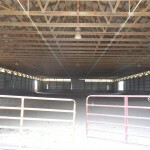 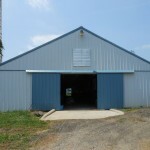 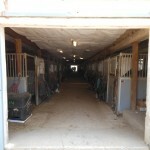 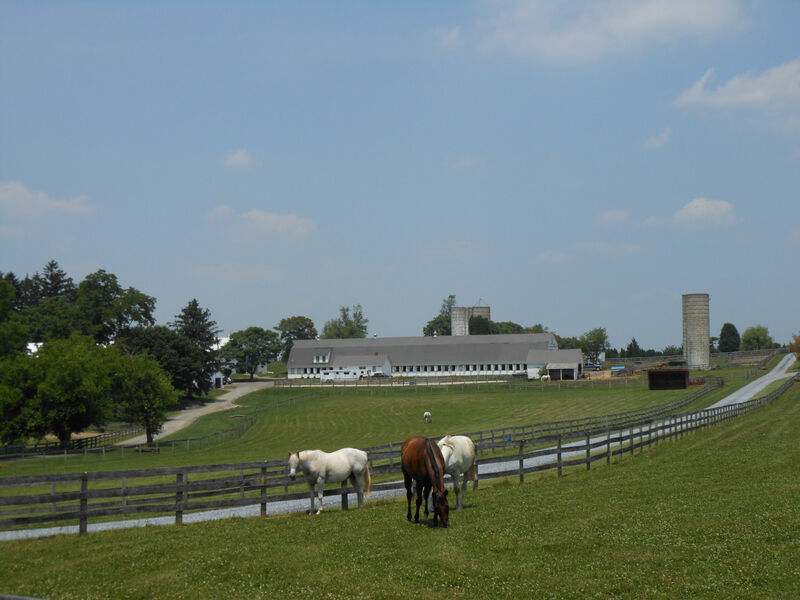 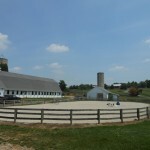 Located in Northern Montgomery County in Damascus, MD, our 60-acre facility includes two barns, 50 stalls with mats and windows, a large indoor arena with an automatic watering system, two outdoor arenas, jumps, a small cross-country school, and miles of trails. 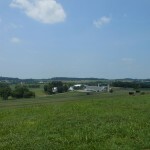 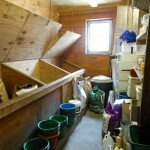 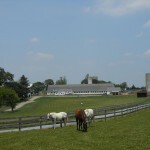 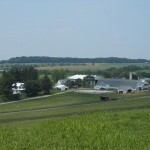 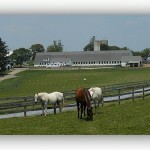 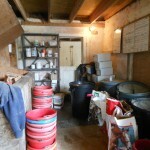 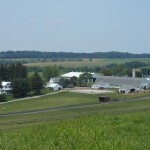 Over 35 acres of pasture is divided into fields that can be rotated to maintain the grazing. 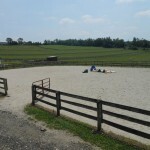 Mares and geldings are separate, with small group turnout. 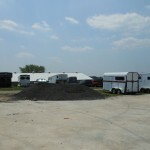 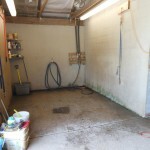 We blanket within reason (if it’s too hot, we’ll take it off, etc) and have parking spots for trailers. 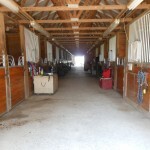 With access to over eight different trainers (including your own!) 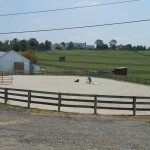 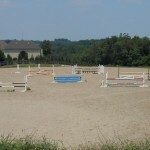 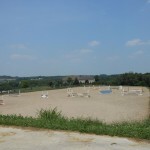 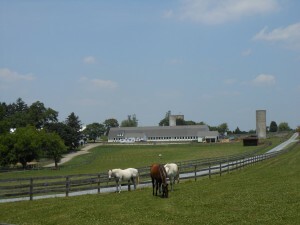 Southwind Farm is the place to be for equestrians of all ages, skill levels and disciplines. 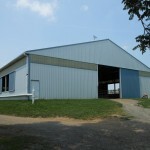 Come visit us to learn why!